LED reflector, with power 36W. 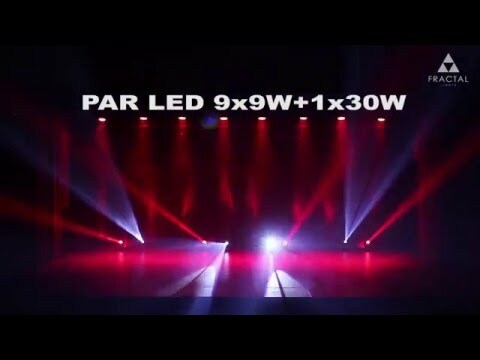 Features 8 DMX channels, 25° angle. Made of high quality materials, with RGBW LED technology. In a black finish. Do you own Fractal Lights PAR LED 12 x 3W or have you had a chance to try it?